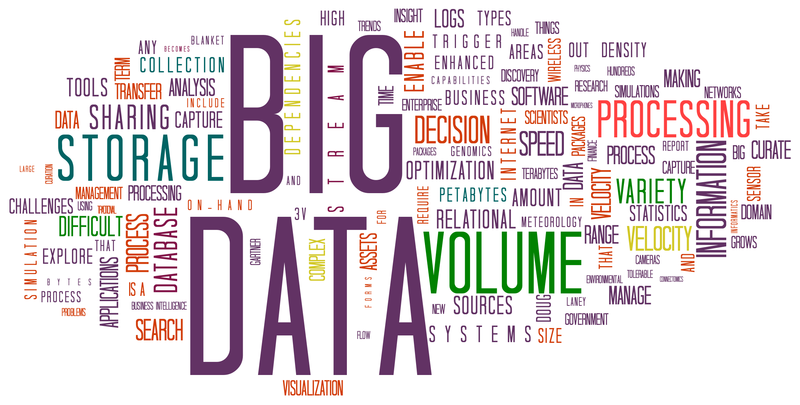 In today’s age of “big data”, you can find lots of services offering to store your data. But what good is data if you can’t use it? We found this to be especially true in the agricultural and food procurement industry, which is why we developed Medius. While we recommend our clients use Google Chrome as their browser because of performance, we certainly aren’t limited to it. Technologies such as jQuery, Bootstrap, SASS and others have allowed developers to create web applications that adhere to the current web standards of compatibility across all browsers and platforms. Bootstrap is a particularly powerfully framework for developing web applications that are responsive in design. Responsive, meaning, whether you are on your desktop, your tablet, or your phone, the same application is delivered and the user experience is comparable due to the responsive nature of the framework. When developing data applications, gone are the days of pointless drop downs and spreadsheet looking data. All that does for you is return the data in the same ugly format it was stored. Today’s relevant data management applications make data easy to find, easy to use, and easy on the eyes. It should help you find what you are looking for as the world’s best assistant. Bradley Halladay founded Medius Ag to automate data management specifically for the agricultural industry. With over 10 years of potato industry experience, Brad brings more than just his technical expertise as a computer engineer to the Medius products.